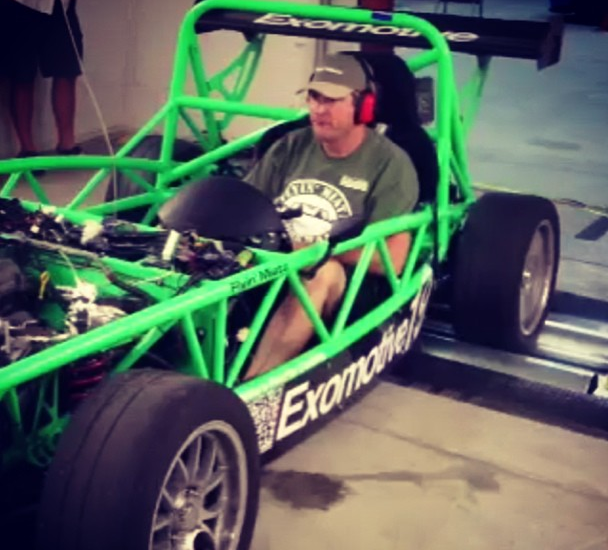 The Exocet hit the dyno today and turned 258 hp at 9.5 psi (uncorrected power, gauge reading) which is 310 hp at 12.5 psi corrected. The car’s on 91 octane pump gas and was tuned at Flyin’ Miata. 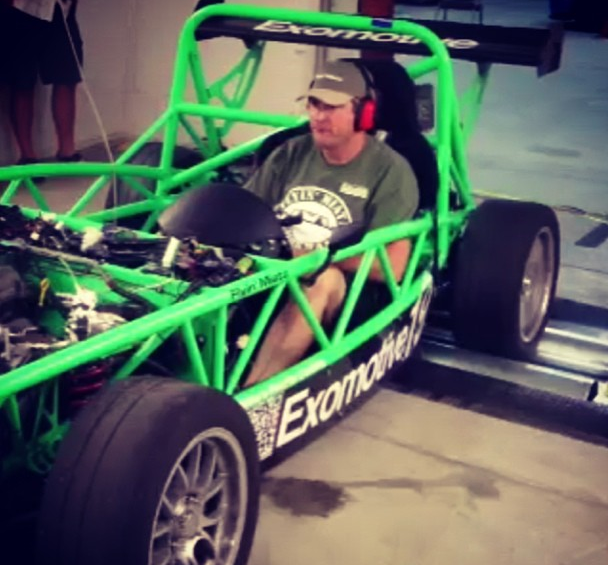 The car runs a stock 1999 Miata engine with an FM II turbo system. The exhaust is a custom 2.5″ setup and there’s a Big Spark kit on the engine using four LS3 coils for maximum spark.